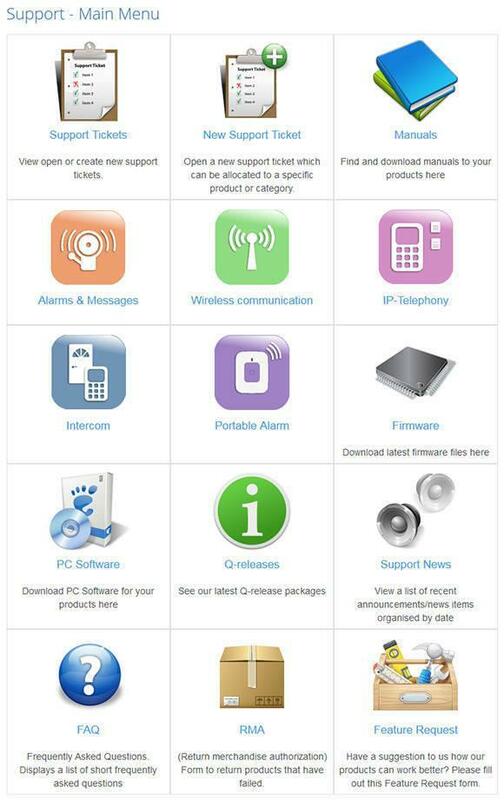 Case Management System - Product Catalog and Support Portal! Joomlaprofessionals.com migrates Joomla 1.5 site to the new Joomla 2.5 and adapts the entire site to the web of the future with responsive design and new functions. range of handsets and servers. 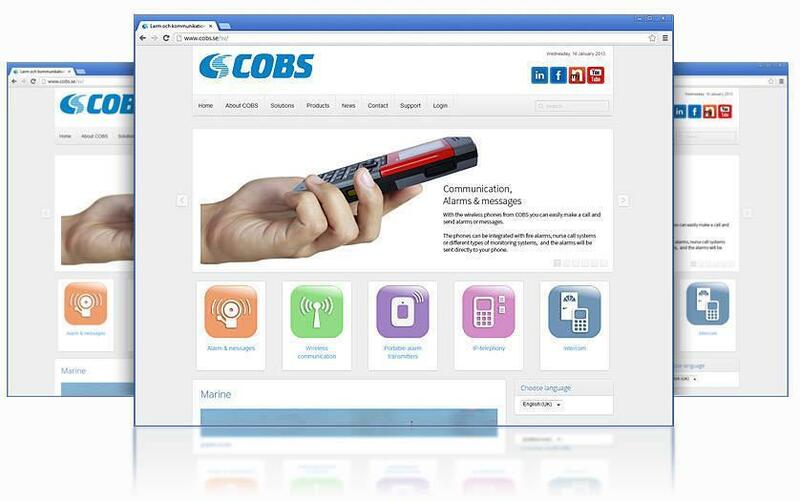 COBS develops and markets communication solutions consisting of multi-faceted, easy to manage and user-friendly functions that are integrated into a wireless telephone system. A great deal of work has been done behind the scenes, where we created a great support portal with case management system and functions FAQ and RMA. Do you also need help streamline your support? Please contact us!